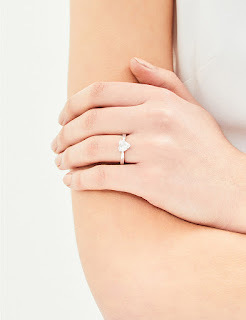 Vashi Dominguez might be known as the jeweller to the stars, but one thing has always remained at the core of his eponymous brand; the diamond. 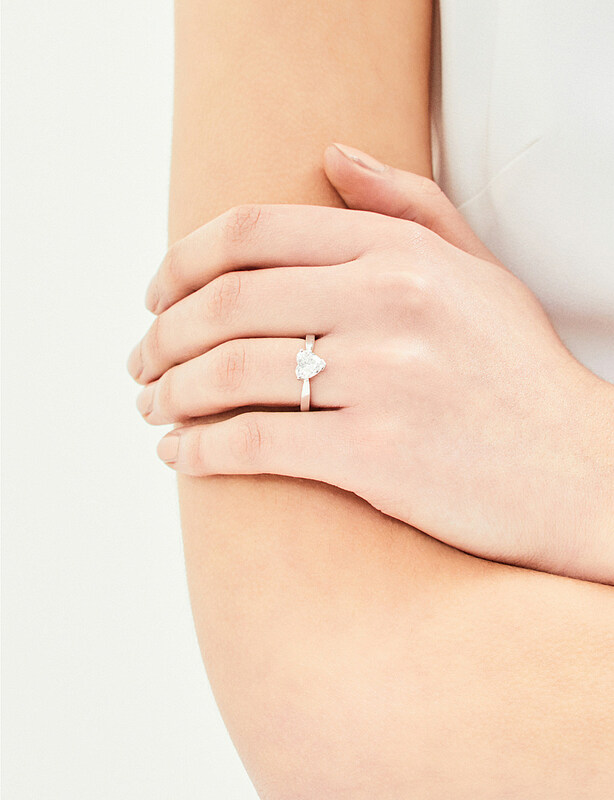 Quality, cut and setting are three key ingredients that make the British brand stand out, and the Heart Contour ring flaunts them all with clarity. 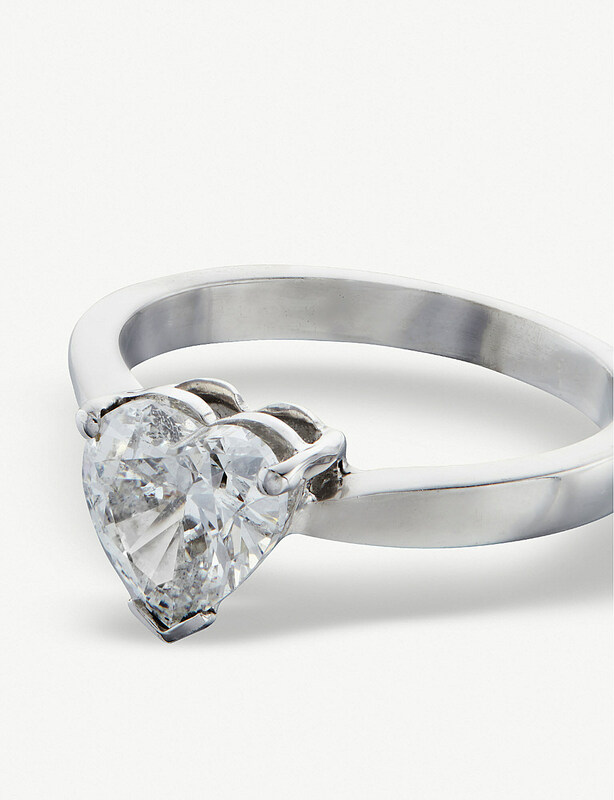 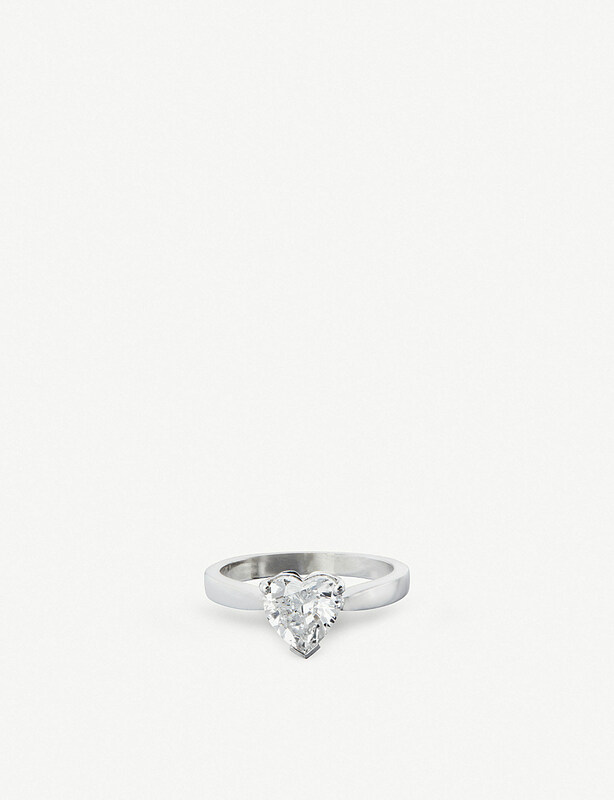 Expertly crafted in 18-carat white gold, the stone is central to this piece, intended to be worn on the fourth finger which links to the heart, so perfect as a gift of self love or as a gift to or from a loved one.